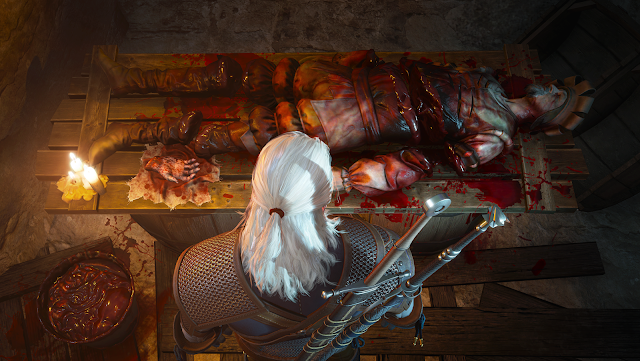 It has been interesting to see what CD Project Red has contributed to The Witcher 3 following its release. Unlike some studios that develop DLC packs prior to the finishing of the base product, CDP has been adamant on a very different strategy; they create a whole game, and then start working on the DLC as that game is finished. 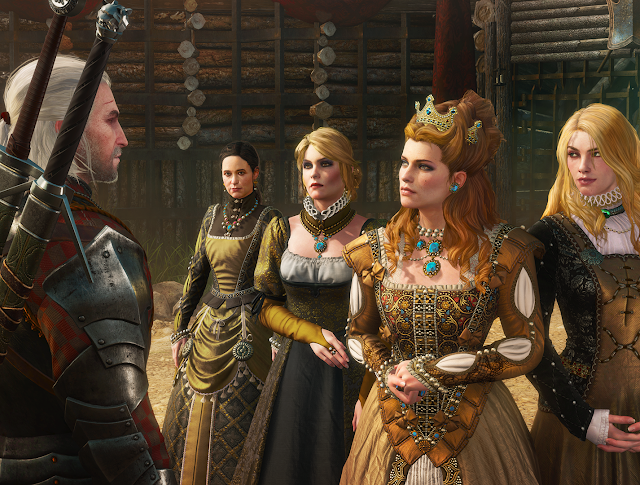 Related reading: Matt's review of The Witcher 3 base game. Blood and Wine is the final instalment that we can expect for the Witcher 3, and from what I got it play at a preview event at last week in Sydney, a fitting end to this spectacular fantasy journey. Unlike Heart of Stone, which takes place in an already existing place of the game world, Blood and Wine introduces the new area south of Novigrad, Toussaint. This new area is nothing to compare to the size of the main game world, but it's not small, either; there is enough new content to sustain up to 30 hours of gameplay. Toussaint is the most exotic landscape that can be found throughout Northern Realms and is heavily inspired by French culture. Famous for its vineyards and wine and its exuberant festivities, it's diverse enough for it to feel like truly brand new content just walking around it. It also helps that Toussaint has a clear style that separates itself from the rest of the Northern Realms. It's very clean and bright, almost as if out of a fairytale. The princes have luscious locks and brains to match, where the princess is much more than a mere damsel in distress, preferring pants over a silk gown. For Geralt, his quest this time is centred around the tracking of a vampire who has been targeting the former members of a battalion group. From the brief two hours I spent on this quest, it is spectacular, though my views on it may be slightly biased, thanks to a scavenger hunt you play during one part of it, which was just pure fun. There is great tension and pacing, but at the same time, the narrative lets you enjoy the scenery around the town. The new bosses are creative, and even though I only got to play the game on the easiest difficulty setting (the developers told me balancing is still an issue), there was still enough challenge to require some strategy to overcome. The overall theme that runs throughout this quest is that of virtue. Every death is brought back to the impurity of man. For example a sack of gold coins stuffed down a mans throat symbolises their greed. Not only does it act as a means of connecting the victims even more, it tells a grim reality of the fate of the residents in this world, a world where they can so easily be slain, or raped. Blood and Wine also brings new features to the base game that many fans have been asking the developers to include since prior to release. The inventory system has been severely overhauled, and this is more than welcome. It now organises all your items, potions, weapons and gear by type, rather than putting it all in the same list. There is also the ability to dye your armour now, and a hot pink Geralt looks quite dapper. Armour can be displayed as well in the new home, which can also be renovated from a dingy, run down chateau to a Manson fit for a Witcher. 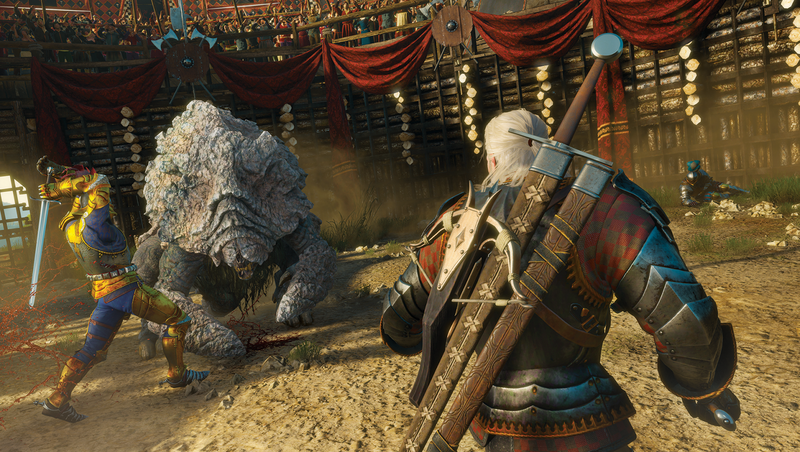 There is also a brand new mutagen system, that will allow you to create your own mutagens which will further increase the power of Geralt’s signs. I wasn't allowed to play with them, but I was told there can be many different combinations to fit the way you play the game. Related reading: Sam's review of the previous piece of DLC, Wild Hearts of Stone. Credit where credit is due, CDP have done an incredible job of bringing so much new content into these games, and it has never felt tacked on or last minute. This is certain to be a thoughtful, meaningful and creative DLC package, and dipping back into The Witcher after a break gave me a strong nostalgic rush, reminding me of when I first hunted the Griffin all the way back in my first few hours of the original game.